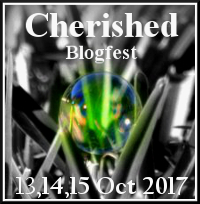 The Cherished Blogfest is an annual blogfest where we share something we cherish in a blog post. This blogfest began in 2015, and well over 100 people came together to share words, photos, poetry, and thoughts about a cherished item. Many of us established new blog friendships, which continue to this day. I took a photo which I published on one of my Views of the Neighborhood feature which is now a cherished item. 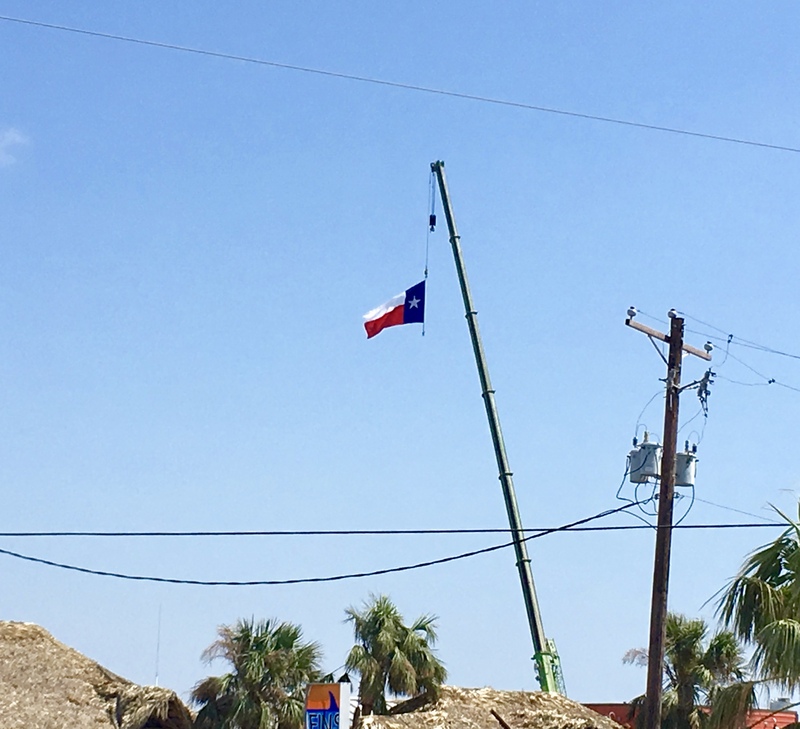 It captures the spirit of our city, Port Aransas hit hard by Hurricane Harvey. No more words are needed. Wonderful idea, dear John! I wish you event to pass well! And what other items are regarded as cherished ones? Truly a picture to be cherished, John. Powerful, John. It marks time, doesn’t it. Before and after Harvey, one constant – the spirit of Texas captured in its flag. Yes it does, Gwen. Thank you. I certainly understand why this would be a cherished photo, John. I was moved when I saw that when you first posted it. What a spirit you guys are showing through this storm and its aftermath. Nice choice – thanks for joining us. Wonderful, John. It’s positively “goosebumpely”. P.A. strong my friend. Hugs. Well done, and stated John!